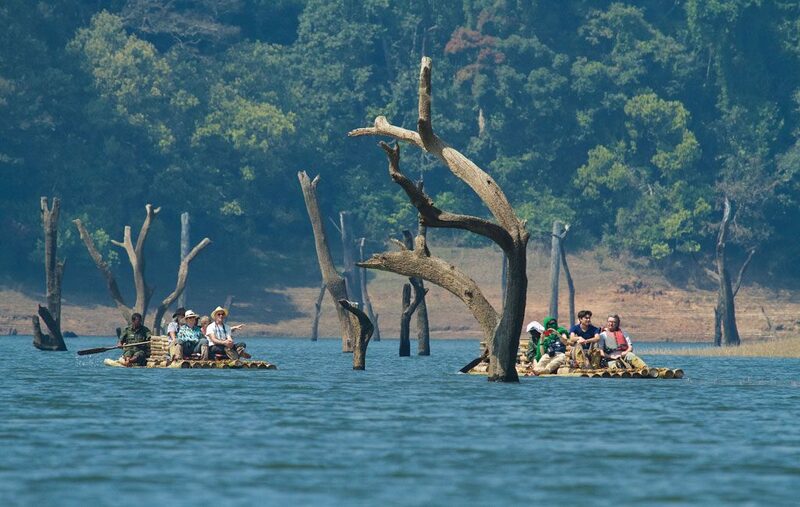 Thekkady is the ideal location for monsoon tourism. The picturesque beauty combines with the heavy downpours to bask in the glorious image of a perfect romantic destination too. The resorts and home stays in the area skillfully bring together elements of ecotourism and agricultural tourism. Imagine a romantic stroll amid those drenched cardamom plantations, with even more clouds hovering above, all set to lash the earth once again. This is the scenario Thekkady unfurls before tourists who drop by during the rainy season in Kerala. Monsoon starts in June and it’s gala time for tourists. Are you a newly married couple? If you have honeymoon on cards, look no further as Thekkady is the best place for you to come. Luxury resorts or budget ones are available in splendid locations. Many of them are secluded ones and committed to protect your privacy. They provide services of top quality and have swimming pools, romantic candlelit dinners and facilities to escape into the wilderness, listening to the sweet songs of a wide variety of feathered friends. Once you are in a romantic mood, a trip to few majestic waterfalls in and around the area would be the best activity to indulge in. You have Chellarkovil Waterfalls which lies 15 km away from Thekkady. There are other attractions too in the vicinity. You can enjoy visits to ayurvedic gardens and go border trekking. Following this, a visit to the Abraham’s Spice Garden would turn out to be yet another exhilarating experience. 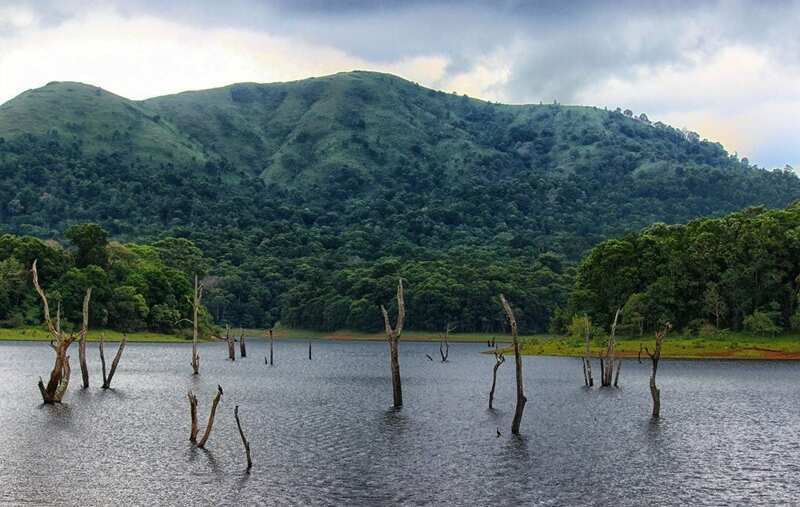 It lies sandwiched between Thekkady and Kottam. Once you are done with it, head to Kumily. It is a serene countryside which is situate 4km from Thekkady. Replete with sprawling tea estates and spice cultivations, the area is deserves special mention. Pandikkuzhy is yet another hideout for nature lovers and those who fancy a break from hustle and bustle of city life. Heard of Pandikkuzhy Waterfalls? It is another awe-inspiring spot any traveler would love to spend time as the cascading waterfalls is undoubtedly a sight to behold. 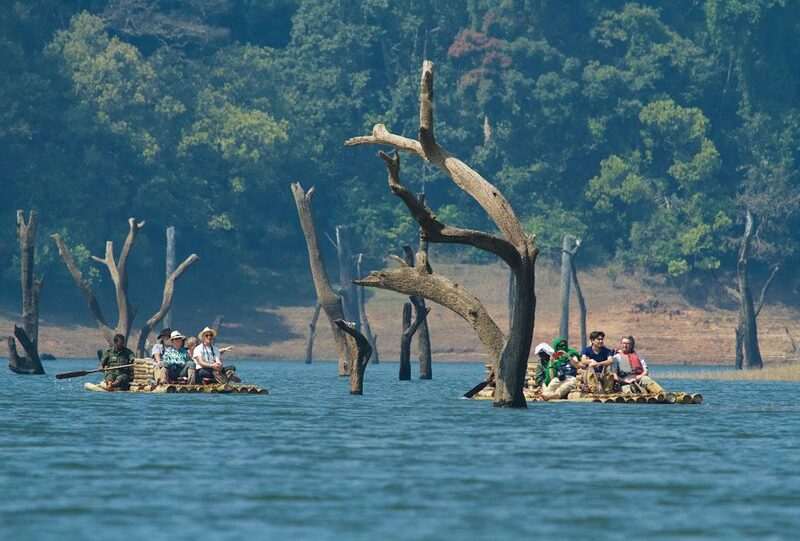 Also, don’t forget to go boat riding in Periyar Lake, the famous place thronged by large number of tourists. The boat ride offers you glimpses of Kerala’s rich wildlife, including jackals, wild elephants, hornbills and tigers. The activity is popular among Kerala based tourists, along with national and international travelers. We would also advise you to visit Parunthumpara, another spellbinding hill station located in the same district. Parumthumpara literally means Eagle’s rock in the native Malayalam language. It is a spot preferred by families to spend evenings. The captivatingly green grass lands spread over a large area is the chief attraction here. Sabarimala, the famous Hindu pilgrimage centre, is visible from Parunthumpara. But, take care to be on the safe side as the hills pose a threat to enthusiastic visitors. Thekkady beckons tourists round the year, which makes it a highly sought after destination, both on national and global levels. You can visit from October to February and enjoy the cool climate. It is the best time for jungle safaris and sightseeing. The second season is from March to May. Temperature soars during the period, but those great deals offered by hotels and resorts are something to look forward to. The third season commences from June and culminates in September. This is when the state stands drenched in monsoon showers. 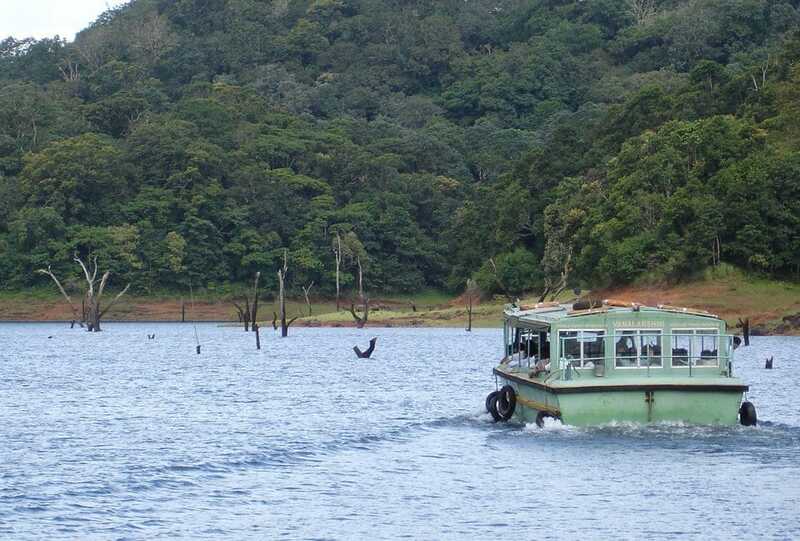 As a result, the greenery comes alive and the beauty of Thekkady takes a leap.